cryptonaut-in-exile: (Yet) Another Literary James Bond Reboot. (Yet) Another Literary James Bond Reboot. I've only read two of the post-Fleming Bond books, in a burst as part of reading all the Fleming stories: John Gardner's License Renewed, and Icebreaker. I thought both were worthy additions to the canon, but sort of lost interest and had no idea how many he'd gone on to write, or that there were prior and subsequent official Bond novelists. 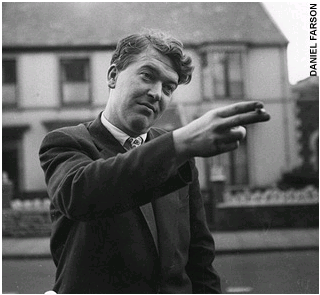 The greatest shock is that I've somehow missed all these years that the first post-Fleming Bond novelist was none other than Kingsley Amis. My 'To Read' pile is huge, and I'm not sure how much more, figuratively speaking, that shelf can bear while pick at my current reads a few pages here, a few pages there, over periods of weeks or months; still, I plan to read the new Sherlock Holmes novel, which is by an author I'm not familiar with at all, so I think the combination of Amis and Bond warrants a go.